MONDAY, Nov. 20, 2017 (HealthDay News) -- Two-thirds of U.S. parents with young children say it's difficult to find a childcare or preschool facility that meets their health and safety standards, new survey results show. Researchers questioned more than 300 parents nationwide who had at least one child aged 1 to 5 years. Sixty-two percent said they had trouble finding facilities that met all of their standards, according to the University of Michigan's C.S. Mott Children's Hospital National Poll on Children's Health. In addition, only about half felt very confident that they could determine if a facility was safe and healthy. The poll also found that nine in 10 parents think childcare centers and in-home childcare providers should have the same health and safety standards. "Parents want to feel confident that all childcare and preschool options meet certain standards," poll co-director Sarah Clark said in a university news release. "Parents could then choose their preferred childcare option without compromising their child's health and safety." Concern about safety was the main reason parents would reject a facility. For example, about 70 percent of parents said they would not leave their child in a school or center in a "sketchy" area. More than half said they would reject a place with guns on the premises, and 48 percent said the presence of other adults (not including staff) was unacceptable. Health was another major concern. About 40 percent of parents said they would not leave their children in a location that permitted unvaccinated children. And 30 percent would not place their child in a home or facility where there was a smoker. "Our poll demonstrates the challenge of choosing a preschool or childcare setting that meets all of a parent's criteria. Safety and health factors are important to parents, but too often, parents aren't sure how to determine if a childcare option is safe and healthy," Clark said. She suggested taking extra steps to assess childcare or preschool facilities. These might include drop-in visits to observe safety features. Look to see how close a playground is to traffic or entrance security, for example. Also, check websites for health-related policies like vaccination requirements for children and staff, background checks, and security policies. Ask about other safety aspects, such as whether a gun is stored in the facility or whether other adults will be onsite while children are there, she added. "Some health-related characteristics are observable while others, such as how often toys are cleaned, are not as obvious," Clark said. "The more research parents do ahead of time, the more confident they will feel that their children are in a safe and healthy environment." 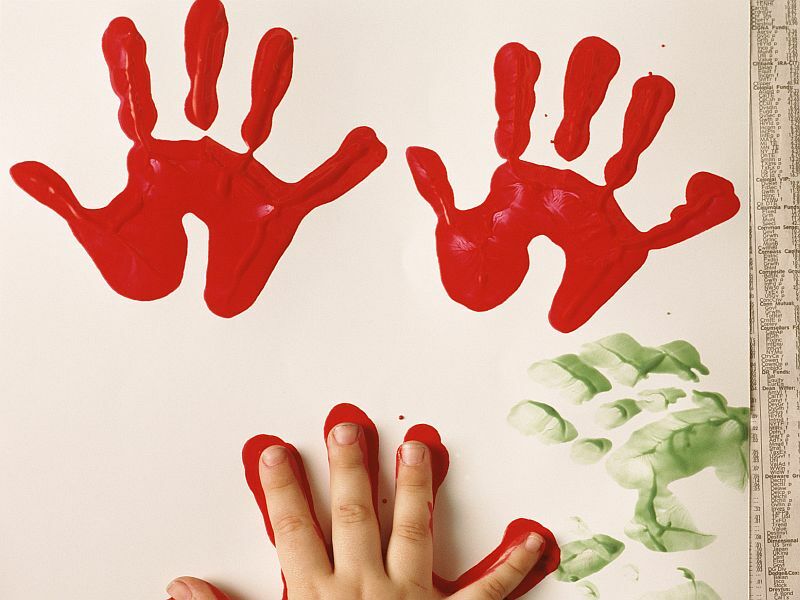 The American Academy of Pediatrics offers advice on choosing a childcare center.